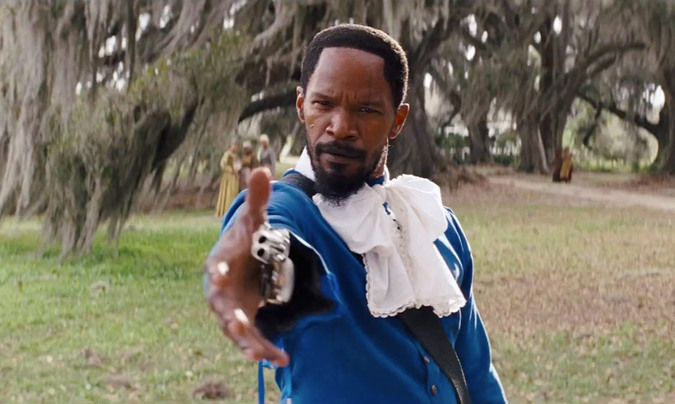 The first hour of Django Unchained is where it is at its strongest. Where it is played out as a buddy western with a pretty simple objective and fun dialogue between Jamie Foxx and the great Christoph Waltz, but by the second hour, it gets even better and darker. Great review. Thank you, I have recently been seeking for info about this subject for ages and yours is the best I have found so far.